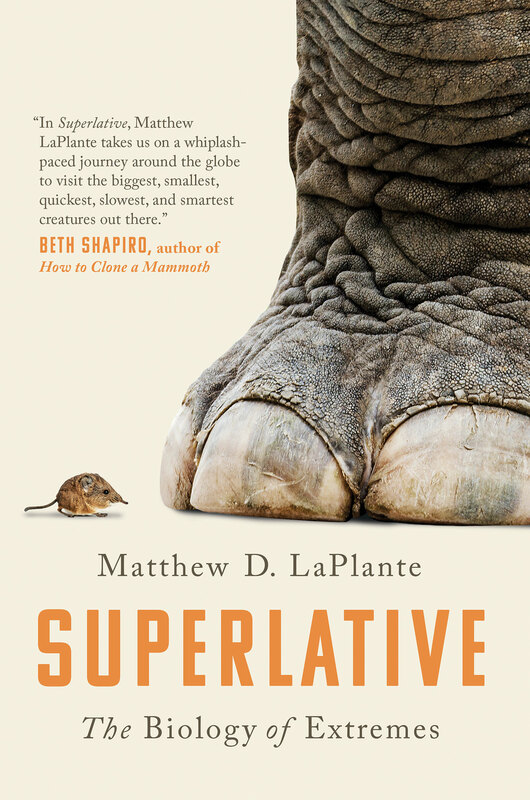 Journalist Matthew D. LaPlante presents a collection of nature’s “outliers,” or extraordinary animals and plants that could have the power to change our lives through research and scientific insights. Welcome to the biggest, fastest, deadliest science book you’ll ever read. The world’s largest land mammal could help us end cancer. The fastest bird is showing us how to solve a century-old engineering mystery. The oldest tree is giving us insights into climate change. The loudest whale is offering clues about the impact of solar storms. For a long time, scientists ignored superlative life forms as outliers. Increasingly, though, researchers are coming to see great value in studying plants and animals that exist on the outermost edges of the bell curve. As it turns out, there’s a lot of value in paying close attention to the “oddballs” nature has to offer. Go for a swim with a ghost shark, the slowest-evolving creature known to humankind, which is teaching us new ways to think about immunity. Get to know the axolotl, which has the longest-known genome and may hold the secret to cellular regeneration. Learn about Monorhaphis chuni, the oldest discovered animal, which is providing insights into the connection between our terrestrial and aquatic worlds. 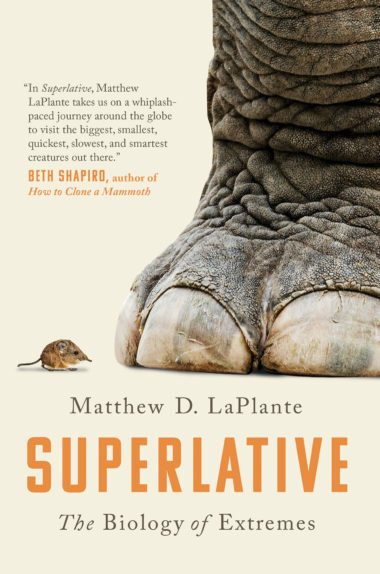 Superlative is the story of extreme evolution, and what we can learn from it about ourselves, our planet, and the cosmos. It’s a tale of crazy-fast cheetahs and super-strong beetles, of microbacteria and enormous plants, of whip-smart dolphins and killer snakes. This book will inspire you to change the way you think about the world and your relationship to everything in it.